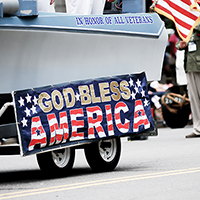 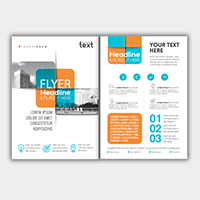 Flyers are designed to promote a special event, gain awareness and entice an audience. 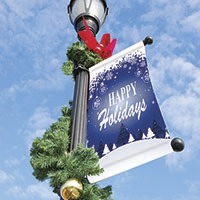 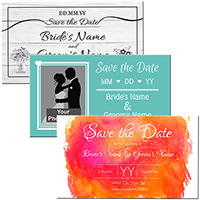 Create your beautifully designed, full color, double sided flyer to do just that. 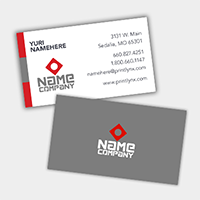 Showcase your business by creating a standout piece in minutes. 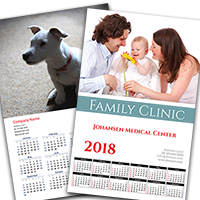 Custom brochures are a great tool to tell your company's story. 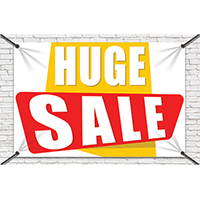 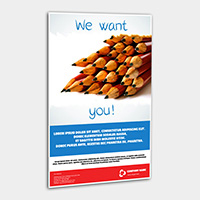 Produce posters to promote business events or activites. 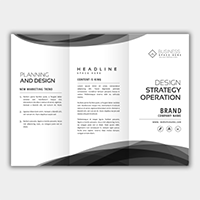 Design your own brochure for your business! 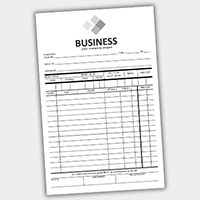 This is a black & white version for greater economy. 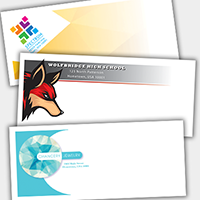 Showcase your business by creating a standout piece in minutes. 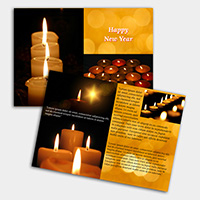 Create a newsletter that matches the look and feel of your business. 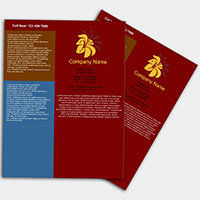 Newsletters can be a helping tool in promoting your products and services. 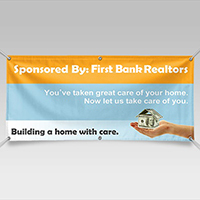 Create yours today. Grab someone's attention with these professional business notepads that come in 2 different sizes. 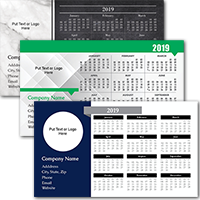 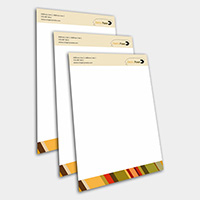 These notepads have full color printing on the front which will be the perfect marketing material link to all your branding needs. 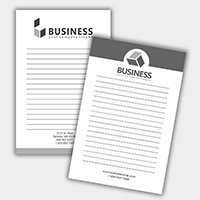 Design your own professional black and white business notepads. 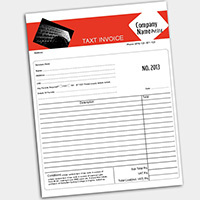 These notepads come in 2 different sizes which will be the perfect marketing material link to all your branding needs. 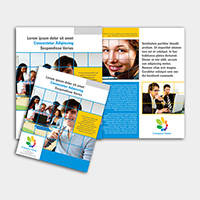 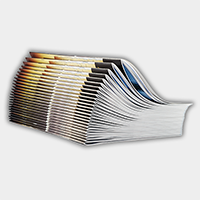 Easily create an 8, 12, or 16 page booklet to tell your company story. 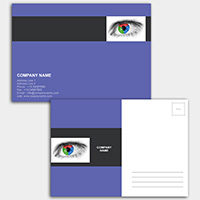 Booklets can assist in company presentations, takeaways or even in direct mail pieces.